· Equip your team with a system for success versus an occasional exercise. “Train people well enough so they can leave, treat them well enough so they don’t want to.” Richard Branson, philanthropist & founder of Virgin Group. Organizations are as unique as the people who work in them. There are no cookie-cutter solutions. 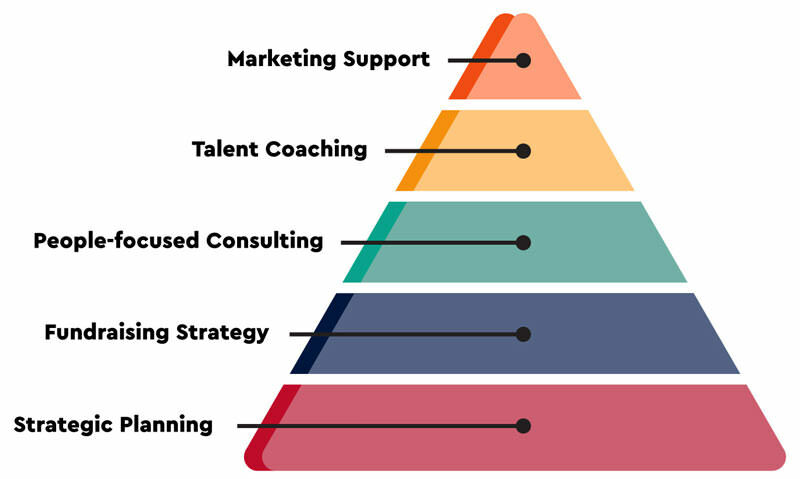 The people in your organization deserve a coach that takes the time to get to know them personally and individually and helps craft a road-map for their continued journey within the organization. Your greatest organizational asset is your people. We coach on-air talent and anyone looking to making an impact with their platform. Every performer needs a coach to discover blind spots and continually improve their performance. A blind spot is an area where a person’s view is obstructed. You can’t see what you don’t see and you can’t hear what you don’t hear. We all need a trusted outsiders’ perspective.